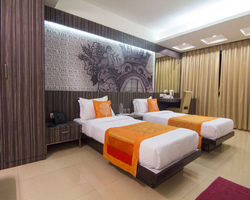 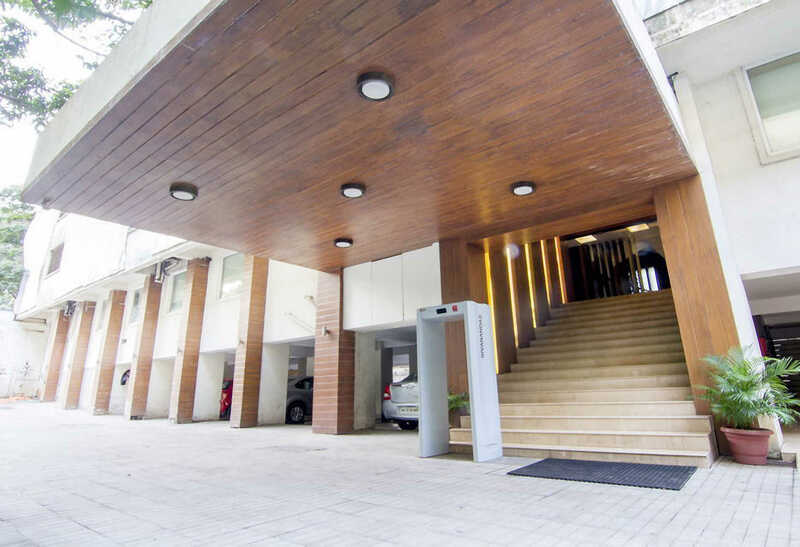 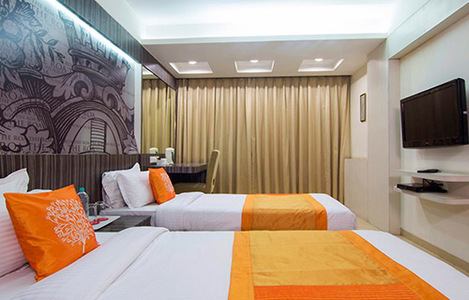 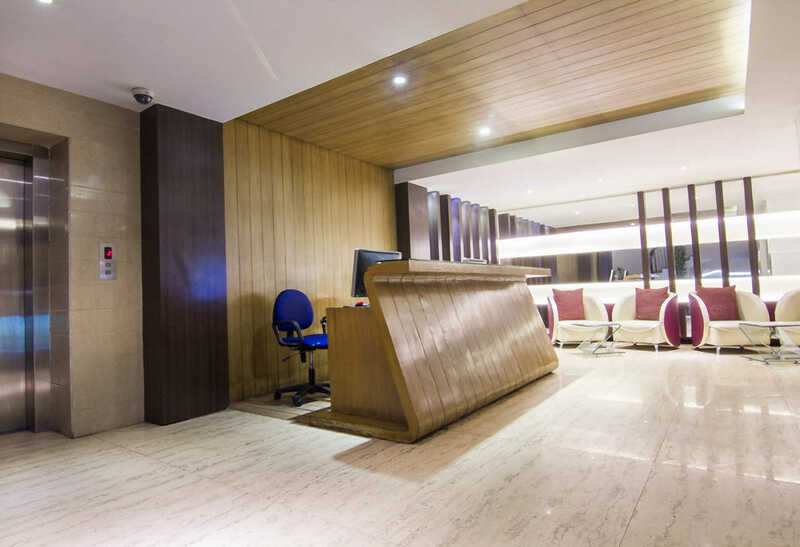 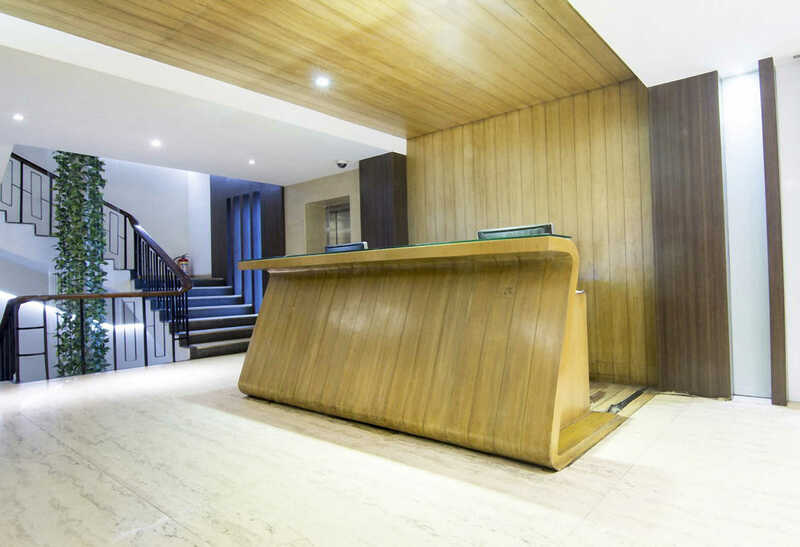 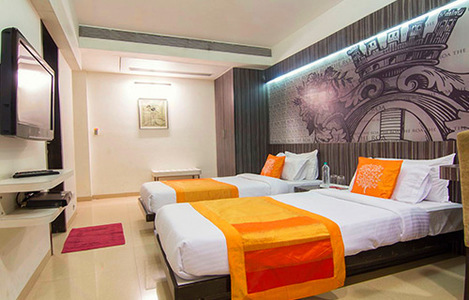 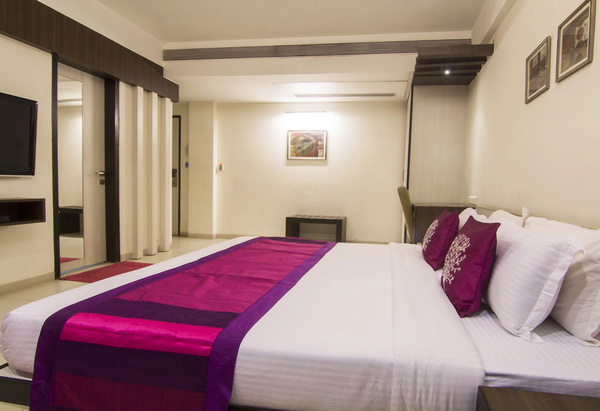 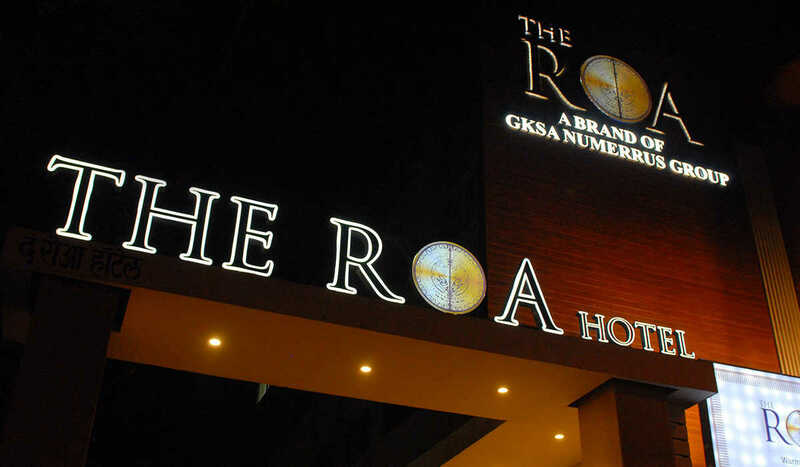 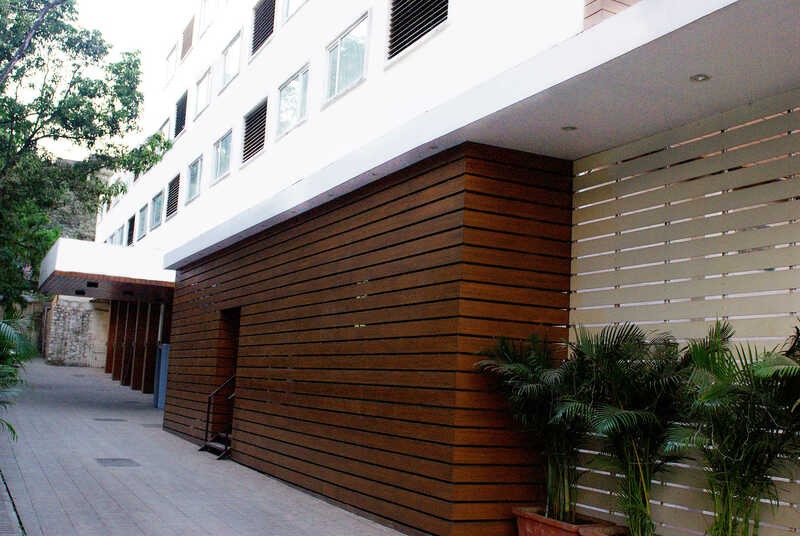 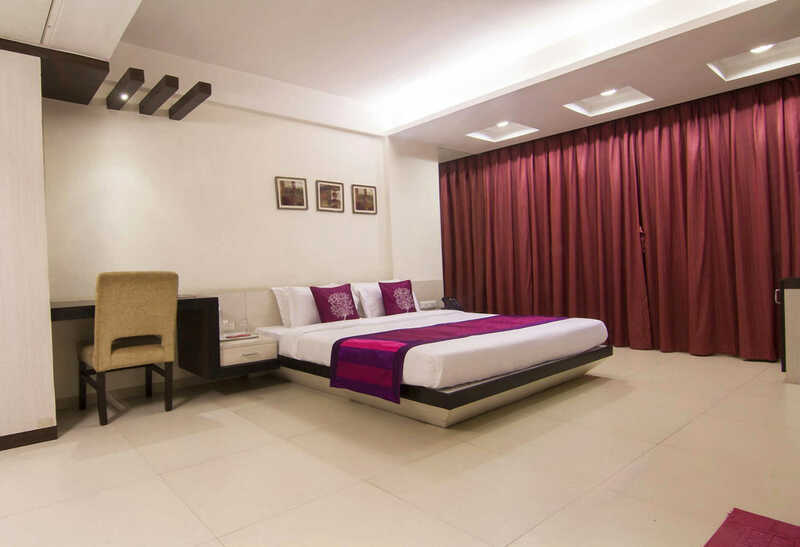 A 3-star business hotel situated in Ghatkopar West on Lal Bahadur Shastri Marg, The ROA Hotel offers ease and delight not only in terms of your stay with us but also in access to Mumbai's business centres, by virtue of its location in the bustling city. 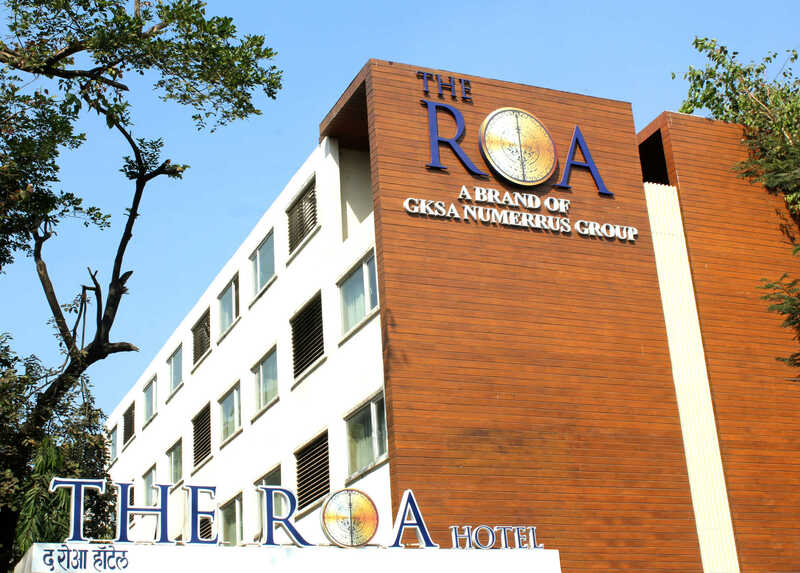 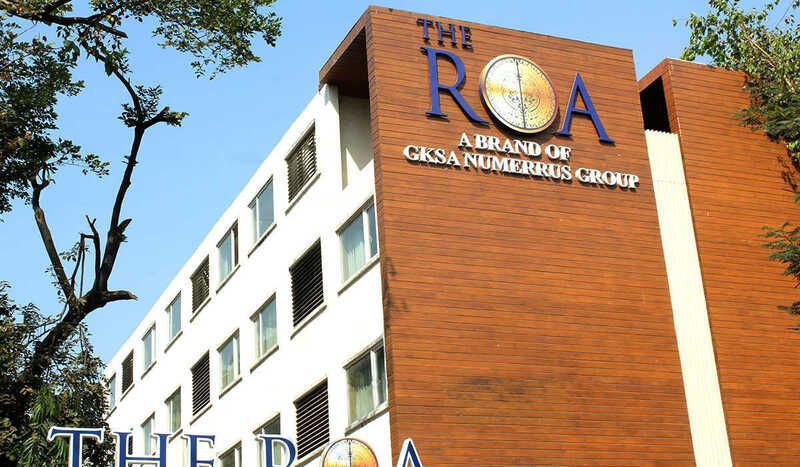 Centrally located at Ghatkopar —one of the city's major business hubs— there is no other hotel in the entire stretch from Vikhroli to Sion; The ROA Hotel is the ideal choice for business travellers looking for accommodation a short distance from Bandra Kurla Complex. 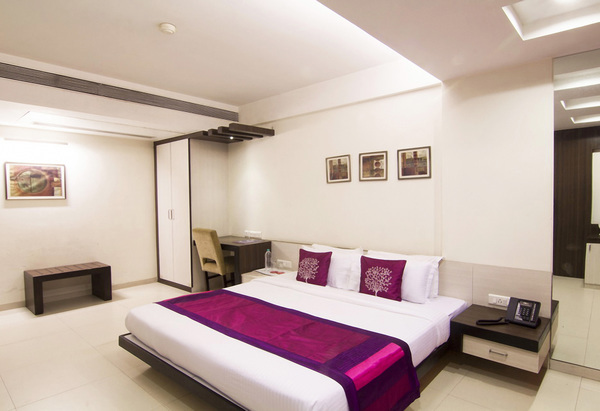 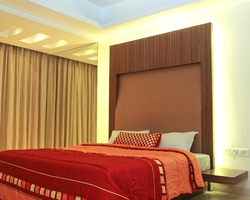 It is also near the Mumbai Airport (just 20 minutes from the hotel) and is a walkable distance from the Metro station.